The Mitsubishi Pajero is synonymous with Paris to Dakar, winning this grueling event on eleven occasions. 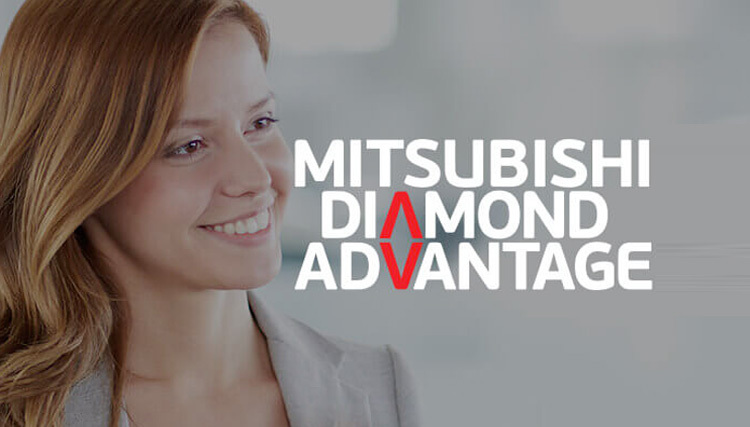 What Mitsubishi has learnt and developed over those eleven years of winning the toughest of all rallies is now available as standard in all Pajero’s. 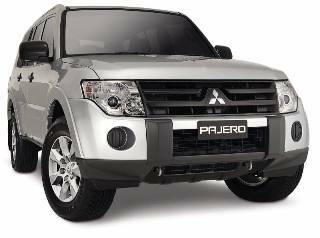 MATT or Mitsubishi All Terrain Technology is standard equipment in Pajero, with ABS brakes with EBD, Active Stability Control, Engine Brake Assist, Super Select II and Active Traction Control, making the Pajero the only choice as a serious 4WD. The creature comforts are also standard equipment with Pajero, air conditioning, power windows, cruise control, alloy wheels, seven seat capacity as standard and luxury interiors makes the Pajero the only option and with a choice of both MIVEC V6 engine or powerful/economical 3.2 Litre Common Rail Turbo Diesel no wonder Pajero is a winner.